In 2008, WordPress started as being merely blog software with single bite of code. Since then, it is grown into a versatile all-purpose publishing tool and powers more than 24% of the web. From simple websites and blogs, WordPress turned out to be complex portals, enterprise websites and now even builds application. It combines simplicity for users and publishers making it flexible and easy to use. WordPress theme P2 allows users to create social network with its robust privacy settings. You can ensure your social network is entirely private that it can be viewed only by family members, friends or team. With the help of free plugins, you can add image sharing capability and make donations through the site easily. The team over at Treehouse has put down a feature in WordPress. It enable users to change the label of standard WordPress ‘Posts’ to ‘News’, organising your pages and ensuring the access to your Intranet is restricted by either IP address or login. Looking for an alternative way to store your data? Save all your data in self-hosted WordPress alternative! You can use WordPress privacy settings to protect your content that you are saving. Using variety themes like zeeBizzCard, Digital Business Card in WordPress you can design an online business card. Whether it is a membership directory, real estate directory or business directory, the easiest way to do is with the WordPress plugin. Are you looking for a way to turn your entire WordPress site into a lifestream site? Using James Bruces guide you can plug in your social networks, blogs and any RSS feed and make a one-stop-shop for your entire personal online content. If you are planning to launch a new website, event or a product you can take simple theme, either paid or free which comes with a lot of flexibility and offers pretty cool features. 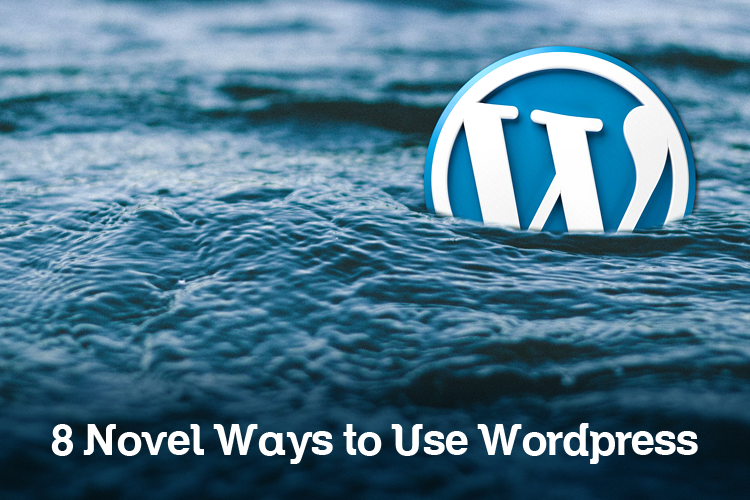 WordPress made it possible for users to change their site into an RSS aggregator with themes that requires no plugin at all. Customising blogs can be done with the help of plugins route. If you are looking for experienced web developers to launch a site, contact us! « Does Whatsapp’s Desktop Application benefit your small business?